There will be only one coaches meeting on FRIDAY, DECEMBER 1. Start Lists for all races will be available for review at the meeting. To ensure efficiency, please review the closing dates of the races below and make sure your athlete's information is entered correctly. Ages: This race is open to ALL skiers U16 and older. Registration: $45.00 per skier through 11:59pm, FRIDAY, November 24. Online registration only. Active USSA or FIS membership required. Late Registration: $55 per skier from 12am, Saturday, November 25 until 11:59pm Thursday, November 30. No paper registrations. 10 AM Qualifiers. 15 second intervals with 5 minute break between mens and womens races. Top 30 men and women proceed to quarterfinals. Top 12 Junior men and women proceed to heats. Format: Men 15k, Women 10k, regardless of age. Mass Start. 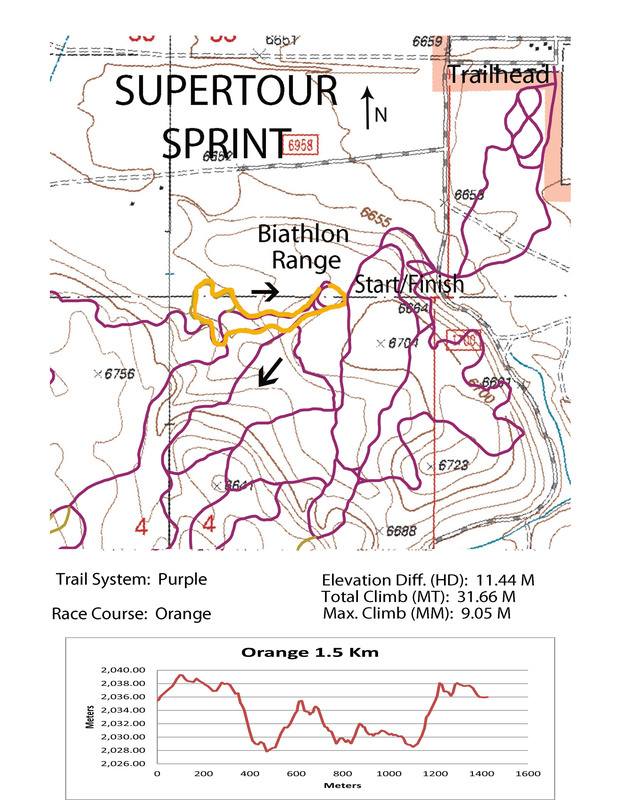 ​Ages: This race is open to ALL skiers U18 and older. Registration: $30.00 per skier through 11:59pm, FRIDAY, November 24. Online registration only. Active USSA membership required. Late Registration: $40 per skier from 12am, Saturday, November 25 until 11:59pm Thursday, November 30. No paper registrations. Registration closes on THURSDAY AT MIDNIGHT to be able to produce the start list at the Friday night coaches' meeting. Awards & Prize Money: Prize money is awarded in accordance with standards set by the U.S. Ski & Snowboard Association SuperTour. Awards and prize money for the Sprint race will handed out at the ceremony on Saturday night (7:00pm at the Holiday Inn). Awards and prize money for the Mass Start race will be handed out at the venue immediately following the conclusion of the race. All athletes must be present to receive their awards. Medals will be awarded to the top 3 males and top 3 females in the SuperTour races. Medals will be awarded to the top 3 Junior males in the 10k (U18/U20), and the top 3 males in the U16 5k. Medals will be awarded to the top 3 U18/U20 females and the top 3 females in the 5k. Collegiate Athletes: In all sports except tennis, a student-athlete or prospective student-athlete may accept prize money as long as the amount of the prize is less than or equal to his or her expenses for participating in the competition, such as meals or lodging. The prize money may not pay for expenses of parents or coaches. 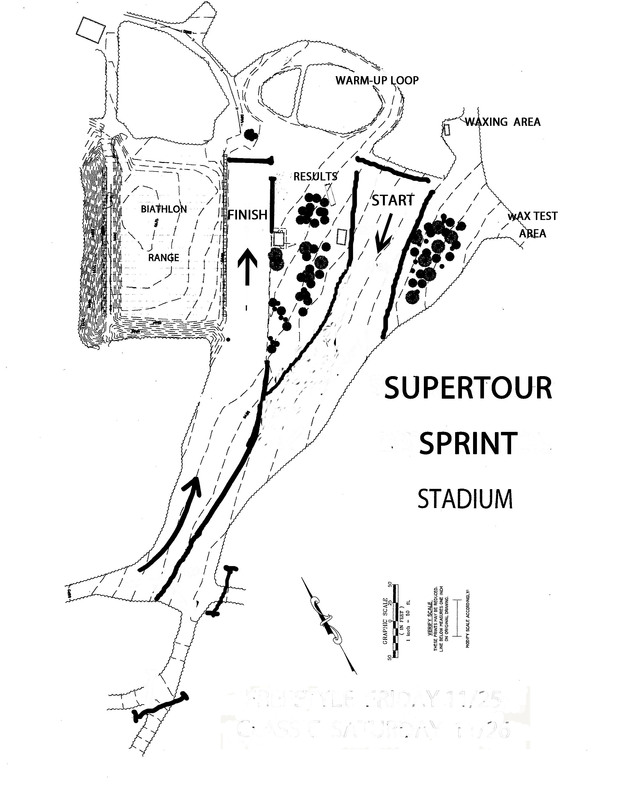 Cancellation: If the SuperTour Races are cancelled by the Jury on Thursday, November 30 at noon (for Sprint) and/or Friday, December 1 at noon (for Classic Mass Start races) due to lack of snow or other natural cause, a partial refund will be issued once non-refundable expenses are calculated. 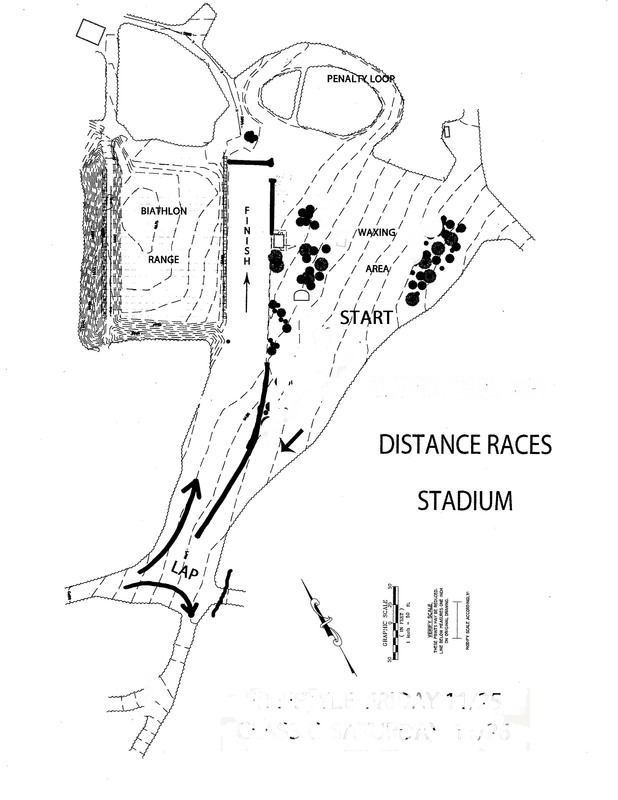 If races are held and a racer does not compete, no refund will be issued. The Rendezvous Ski Trails will remain open to trail pass holders during all races. 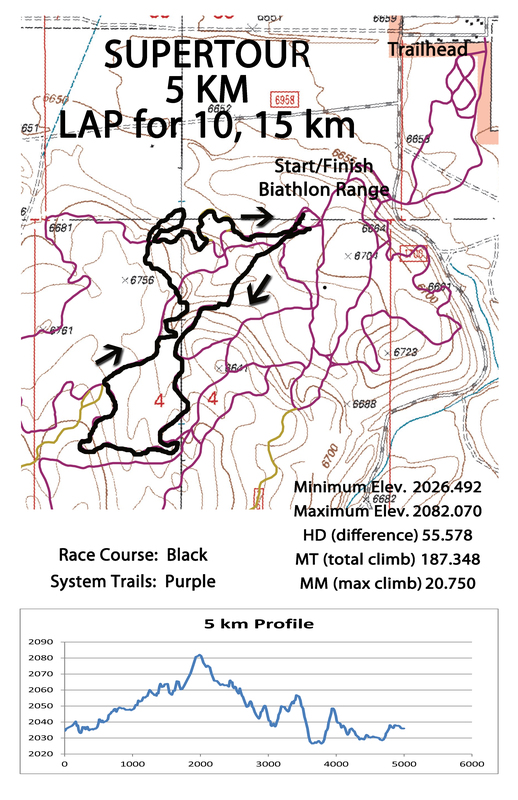 Courses will be marked and accessible only to race personnel, registered athletes, and coaches during the event.